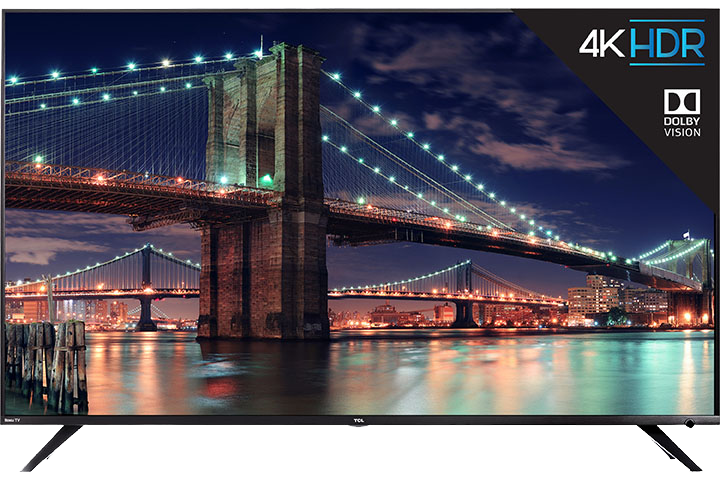 TCLUSA — Will my PS4 Pro play in 4K 60Hz? 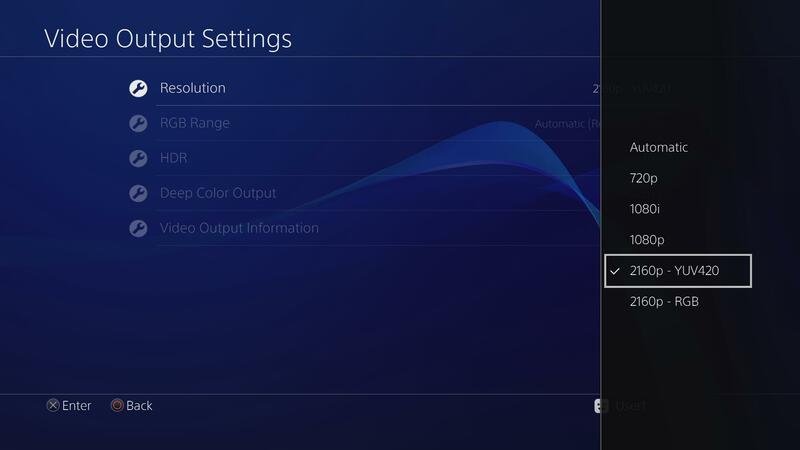 Our 4K TVs will support the PS4 Pro in 4K, but there are specific settings that must be changed for this to work. 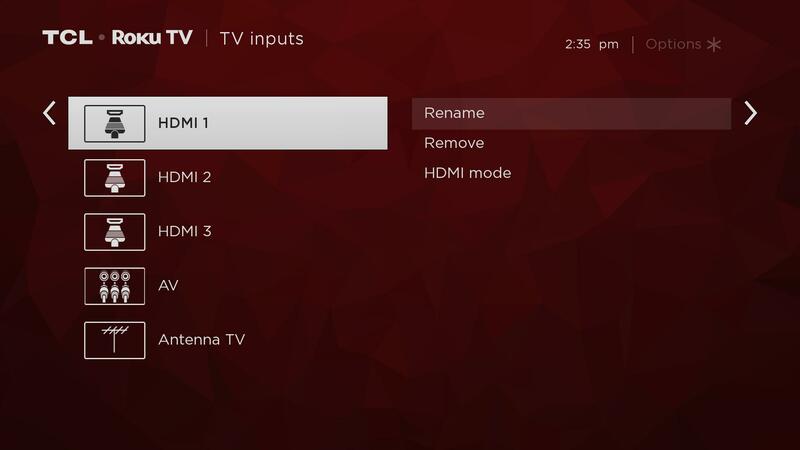 Select the input where the PS4 is connected and select go to HDMI Mode. 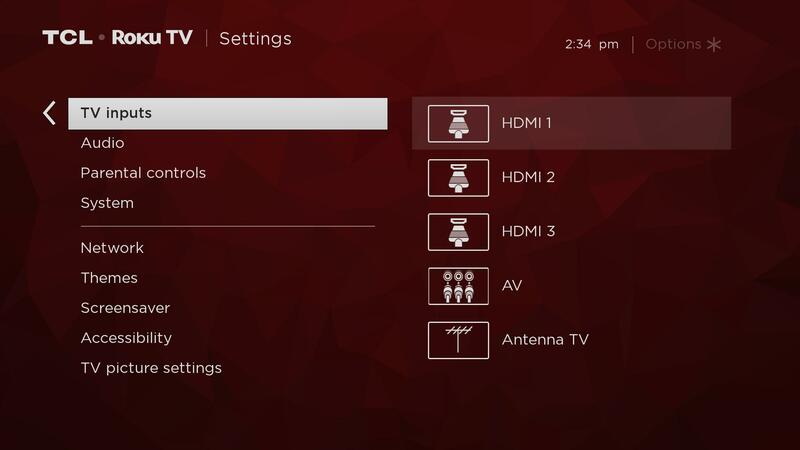 There, you will select HDMI 2.0. 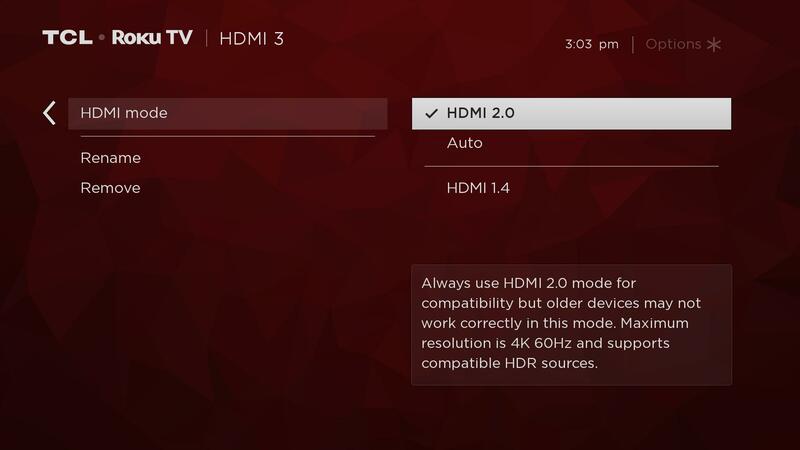 We recommend using the HDMI cable that’s included with the PS4 Pro, as well as having the PS4 Pro connected directly to an HDMI port on the TV.